2019 will all be about sustainable packaging for JASA. With the theme ‘It’s all about paper’, JASA will take strides towards creating more sustainable packaging materials. Something we’re really excited about! JASA’s first big innovation in 2019 will be announced at Fruit Logistica. 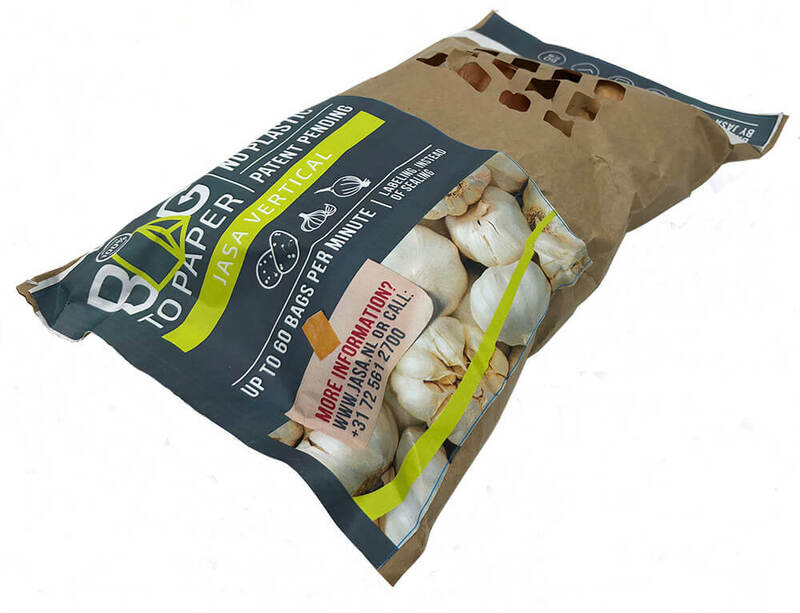 With the vertical packaging concept Bag-2-Paper™ we will present our 100% paper* packaging in February at the expo. A little hint: for paper, we will no longer seal packaging. 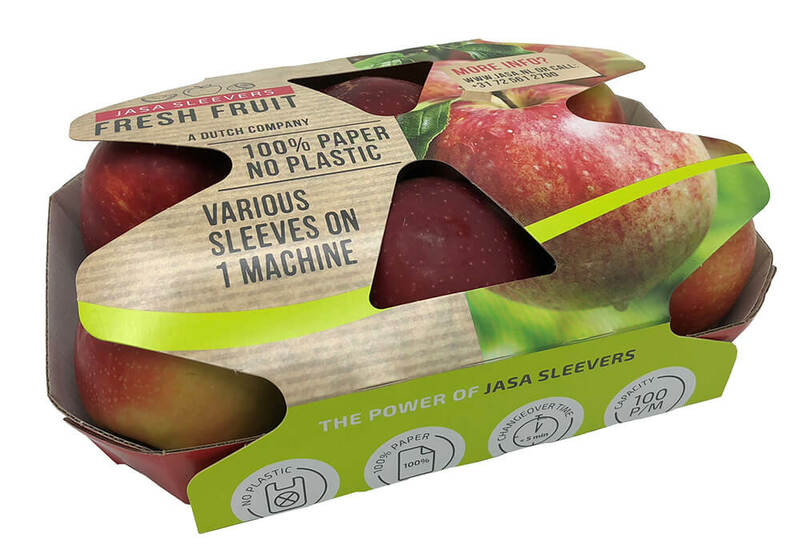 We will also introduce our new innovative sleeve packaging for apples. This innovation is also 100% suitable for recycling! Last but not least: apart from our focus on sustainable and paper packaging, we’ll keep innovating our current machines. For us, the wishes of our customers are our first priority. PMMI conducted research and presented The Next Generation of Processing Equipment. The top six most important aspects for a production line were something JASA deems highly important as well: cleanability, faster changeover time, improved operator safety, energy efficiency, faster processing speed and easier serviceability. This is something we’ll continue to innovate in 2019. 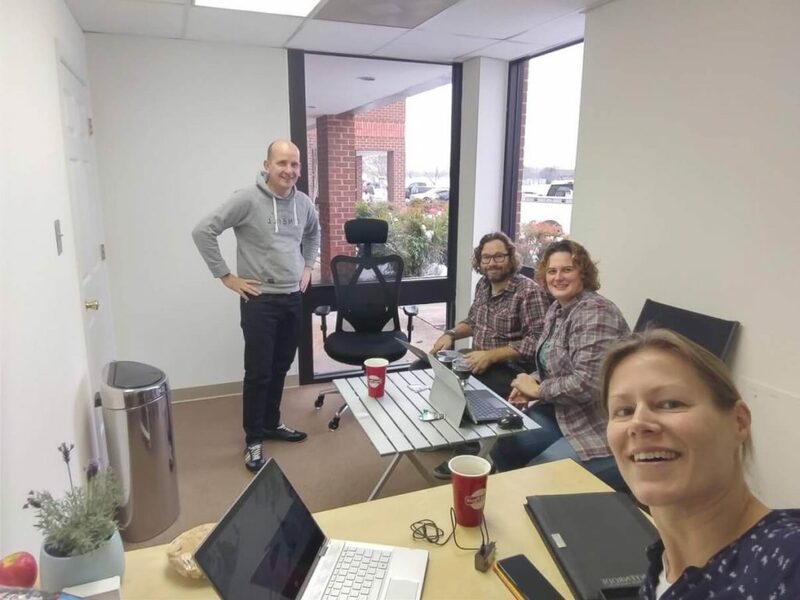 Another significant development for JASA in 2019 is the opening of our office in Richmond, Virginia in America. This office, run by Sandra Somford-Pannekeet, the daughter of the founder of JASA, will work hard to increase our market share in the ready-to-eat market. We recently signed the contract for the office and storage space, our American office can officially start in 2019. We have a lot of exciting things to look forward to in 2019. In the coming weeks we’ll show more of our new Bag-2-Paper™ machine!  Be sure to keep an eye on our website, or follow us on LinkedIn, Twitter and Facebook to make sure you won’t miss any updates.